Share this site all of these other ways too! 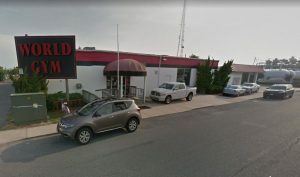 The post Ocean City Begins Condemnation Process For Midtown Gym Property appeared first on News Ocean City Maryland Coast Dispatch Newspaper. Lowest Rates On The Web. 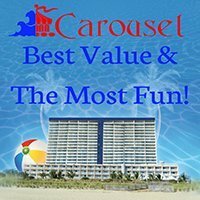 Receive priority email notifications of last minute deals, packages, events and limited time offers. You will receive priority notifications in your inbox.